The Wasatch Front is a metropolitan region in the north-central part of the U.S. state of Utah. 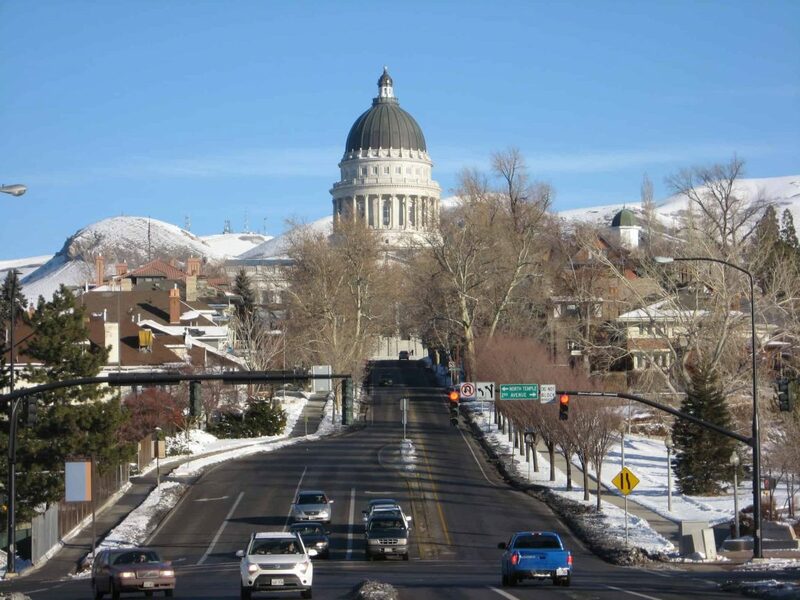 It consists of a chain of cities and towns stretched along the Wasatch Range from approximately Santaquin in the south to Brigham City in the north. Roughly 80% of Utah’s population resides in this region, as it contains the major cities of Salt Lake City, Provo and Ogden.